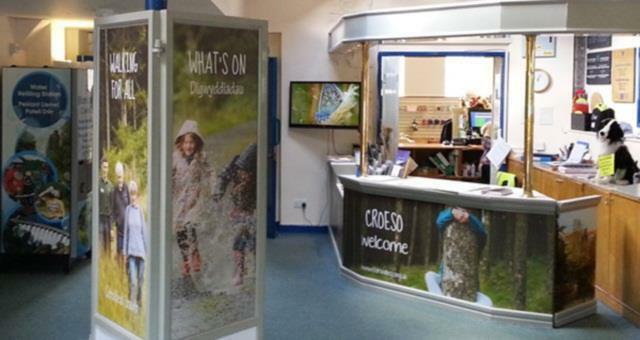 Educational visits at Elan Valley01597 810390workEducational VisitsThe Elan Valley is a great place to bring your pupils, from Early Years right through to Key Stages 4 and 5. There are so many learning avenues to tie in with the National Curriculum or your own study plans. All of the education programmes have been designed with the aim of fulfilling National Curriculum requirements and allow pupils to experience, investigate and discover in a practical hands-on way. All our facilities are open all year for pre-booked visits and we have a full-time Education Ranger to lead the visits. The Elan Valley is a great place to bring your pupils, from Early Years right through to Key Stages 4 and 5. There are so many learning avenues to tie in with the National Curriculum or your own study plans. All of the education programmes have been designed with the aim of fulfilling National Curriculum requirements and allow pupils to experience, investigate and discover in a practical hands-on way. All educational visits are free of charge, and transport grants may also be available if your school has never visited before!